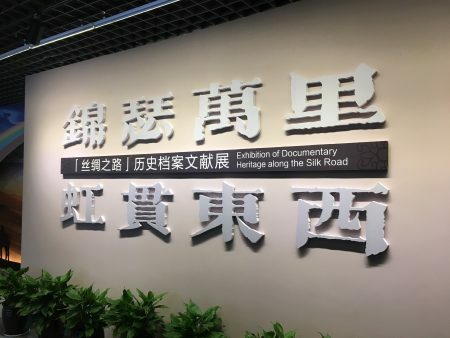 The collection consists of documentary heritage from the late Ming Dynasty to the mid-20th century and was started in 1925 when Zhang Shou Bo (18681946), also known as Kung Bun Master, returned to Macau, built the Temple Kong Tac Lam, supported by community leaders and charitable donations. 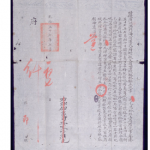 They organised the Macau Buddhist College and started collecting Buddhist documents. 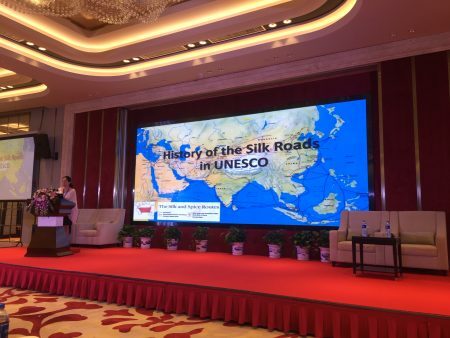 There are now over 6,000 items in the collection they started, including rare books, old photos, celebrity letters, manuscripts, painting and calligraphy, and Buddhist texts in different types of formats. The collection also includes documentation of the activities of the Buddhist Masters and intellectuals associated with the Temple after its establishment. Prior to establishing the Temple, Zhang Shou Bo had established schools, advocated for the abolition of opium and for improving the status of women. 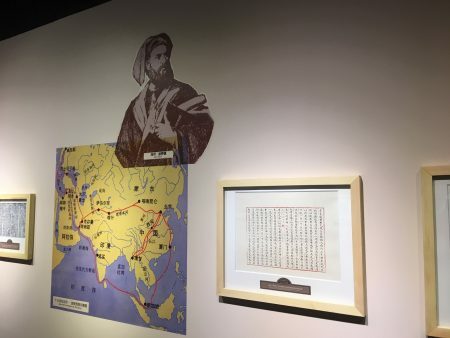 The archives and manuscripts are evidence of the continuation of this work by the Masters and intellectuals and the role they played in spreading Buddhist teaching and ideology in Macau, China and neighbouring regions. Those associated with the Temple provided education for women and promoted the link between education and social status for women. Their activities also influenced similar activities in Hong Kong and China. During the Second World War Macau was a neutral city and the documentation is evidence that during this time it became a haven for intellectuals who continued to progress and advocate for their social causes. The collection includes documentary heritage on palm leaves, manuscripts, fine silk, wood engraving and photographs. Most of the items are unique, although other copies of the rare books may exist in other repositories. 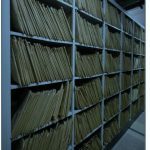 A comprehensive catalogue which uses the ‘Professional Classification Scheme on Buddhist Literature’ is available for public use at the Temple. Some 170,000 items of personal correspondence tracing the fortunes of Chinese emigrants to South East Asia, Oceania and America in the 19th and 20th centuries.